Your goal this year is to take control of your money and commit to a family budget, right? Then now is the time to gather the family budget tools to make it happen. You like the idea of online tools and apps, but when it comes to making plans and setting goals, you always reach for pen and paper. Is creating a budget one way better than another? My suggestion? 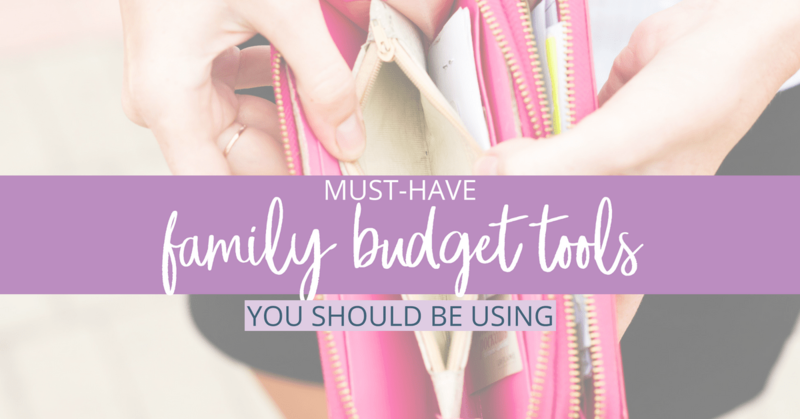 Use five different family budget tools, rather than just one. 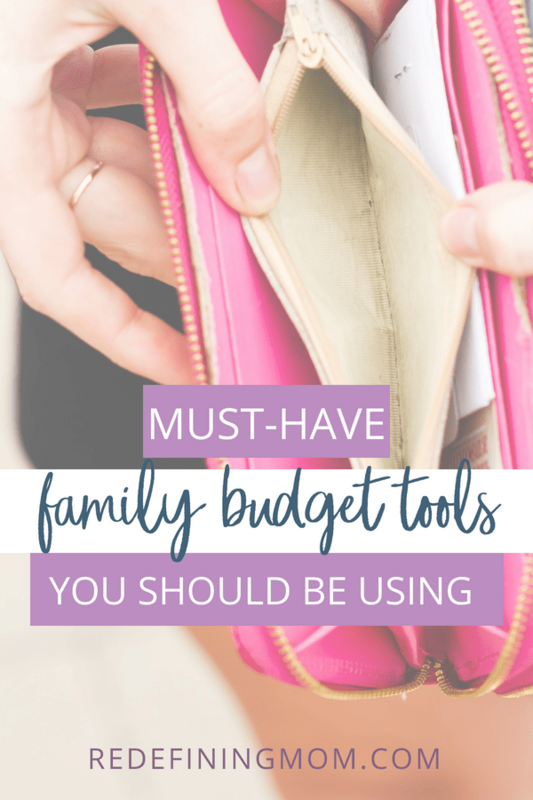 The idea of using a number of different family budget tools might seem overwhelming. But you don’t make an amazing meal or plant a great garden using only one tool. Every tool you use has a purpose – especially when you are starting out. This is a case of less isn’t better. If you’re committing to mastering your money, putting a number of tools to use will help you learn the basics of family budgeting, expense tracking, meeting key goals, and growing your wealth. I started using different tools to help me budget, and now with my family budget in order, I even make tools to help other people. But I certainly didn’t start out knowing much about budgeting! I think you’ll see how each has a different role in helping you manage your money well. If you’re a digital native, you might think about skipping this option. But going “old school” in the beginning makes a lot of sense. You can start quickly with just a few office supplies – and sometimes just getting started makes all the difference. Once you grab a notebook and pen, list all your income sources. You first need to know how much money you have to spend each month. Then, write down all of your monthly expenses – include fixed expenses (rent, mortgage, student loan, insurance) and variable ones (food, clothing, gas, entertainment). Download my free printable budget planner to help you get started. Chances are you pay many of your fixed expenses through electronic payments from your bank account. But the envelope system is a great way to help change spending patterns and control variable expenses. You’ll make envelopes for each variable expense and put the cash you’ve budgeted for the month in the envelope. If you budget $100 for eating out for the month, when the $100 is gone – you’re cooking at home until next month. Even though getting out the cash may be inconvenient, changing your behavior is priceless. Carefully track all of your expenses in your notebook as the months go on, so you can be more accurate with your predictions in the following months and adjust the family budget as needed to meet your goals. Even if you aren’t a wizard with Excel or Google Docs, spreadsheets are another must-have family budget tool. 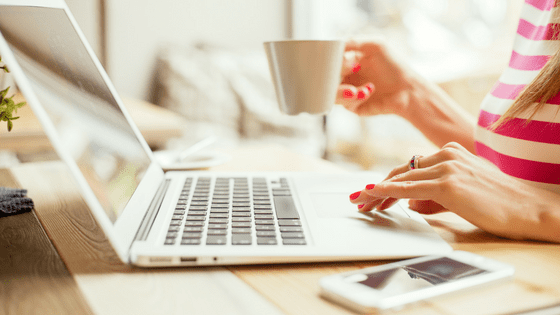 With all of the online applications being used for budgeting, many people still insist on using a spreadsheet to budget. You can download budget spreadsheet templates and alter them to meet your specific needs. Manually entering your income and expense information from your notebook will be a reminder of how cash comes and goes from your household each month. Another benefit of spreadsheets is the embedded calculators saving you time, improving accuracy, and allowing you to easily try different money scenarios and see the immediate effect on your budget. If you still could use help with figuring out how to use a spreadsheet as a family budget tool, I’ve created a budget spreadsheet that can help you. It’s the tool we’ve used to take control of our finances. I even include a 22-minute video showing how to set your budget up, use it monthly for bill paying, and project out future cash flow. 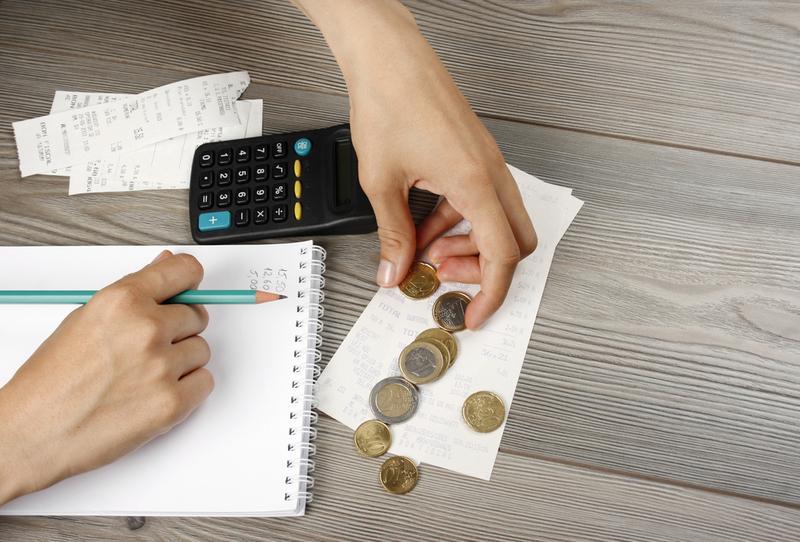 Personal finance expert Dave Ramsey has developed a simple budgeting tool called EveryDollar. This free online app will help you fine tune your family budget as you track your spending in real-time. EveryDollar uses eight budgeting categories: housing, food, transportation, savings, lifestyle, insurance, tax, giving, and debt. It also walks you through the seven “baby steps” Ramsey identifies as the key to financial freedom. In the free version of the app, you manually enter transactions. But “giving every dollar a job” in this app and building a basic budget that can go with you everywhere is very helpful too. Because the more you have to enter your transactions – the better you’ll understand where your money goes and why you are always waiting for your next paycheck. EveryDollar also allows you to create savings “funds” to pay down debt using Ramsey’s debt snowball method – paying off your lowest balance debt first. Extra money can also be allocated to funds for retirement or accounts to save for college for the kids. Another great family budget tool is free online banking with Simple. This all-digital checking account has no monthly charge and requires no minimum balance. If you are using the envelope system for variable spending each month, organizing your fixed expenses in a Simple account allows you to set up direct deposits and make automatic payments for your rent or mortgage, utilities, insurance, and student loans. You can also set and track progress on multiple savings goals on the Simple website or through their mobile app. They also provide a great “Safe-to-Spend” feature showing your balance available after subtracting upcoming payments or pending transactions. This helps prevent you from overdrawing your account – even though Simple doesn’t charge overdraft fees. You’ll also receive a Visa debit card that can be used to access cash at ATM’s. And if you’re a visual learner and prefer charts and graphs showing your progress, Simple has you covered there too! After using all of the other budget tools, setting up an account with Personal Capital is your next step. Personal Capital offers a free money management tool allowing you to link all of your accounts. You enter bank, credit card, loan, and investment accounts and all of your transactions are gathered in one place. Being able to easily see your full financial picture – assets, liabilities, income, and expenses – with Personal Capital, provides you an overview no other budget tool provides. But remember, using the other family budget tools has set you up to use Personal Capital’s features more effectively. Personal Capital is a great financial tool useful for long-term wealth building. It offers investment tracking, fee analysis, and an advanced retirement calculator to help you determine what your finances may look like later in life. You set the goals and Personal Capital shows you your progress in meeting them. Personal Capital also provides you with all the charts and graphs you need to analyze your spending habits or to watch your investments grow. It will soon become your “go-to” app to manage your money. Now you can see the reason I suggested using a number of family budget tools. Even though they all help you take control of your finances, each tool has different features and benefits. No one tool does everything. By giving the five family budget tools a try, you’ll learn more about budgeting and what works best for you and your family. As your confidence grows, managing money will no longer be a stress-filled event. Your complete set of family budget tools will guide you to pay down debt, keep up with monthly expenses, and plan for your future.